Does Anyone Else see the Rolls Royce? 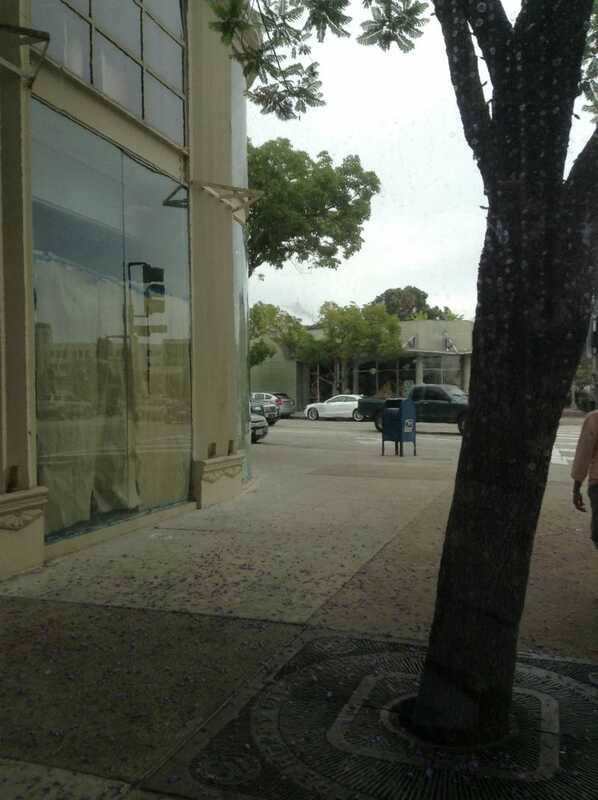 Picture taken by me in Culver City, from a restaurant. To prove that I'm not the worst photographer, here's another pic.